Sibusiso has devoted his energy to supporting and improving his local community. The term “community” to him is largely explained through the African Philosophy of Ubuntu and where one currently resides. His earliest project was in South Africa where he helped set up a neighbourhood watch to reduce crime levels in Soweto. The project involved volunteers that patrolled the area using vuvuzelas and whistles until it finally got support from the local police. During this time, his passion was in youth development through sports, and he focused on coaching football and athletics in urban schools. From that, Sibusiso’s interest in humanities led him to study philosophy and development studies. Seeking to broaden his cultural perspectives and advance his personal growth, he decided to travel abroad. Sibusiso came to the UK more than ten years ago and quickly became involved in sales and marketing. 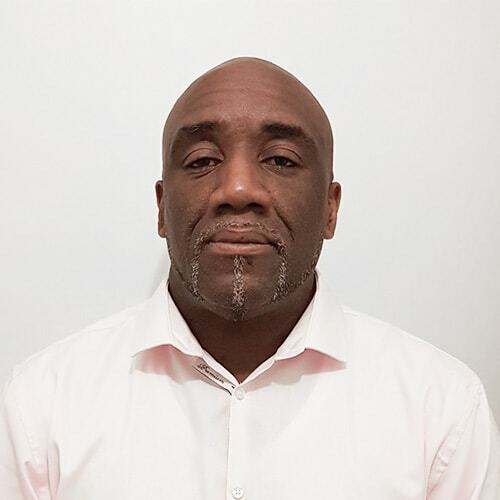 With his ability to empathise with people, he immediately understood the psychology of sales and later developed coaching and training skills which led him to build and manage a sales force in Leeds, Newcastle and Bristol. 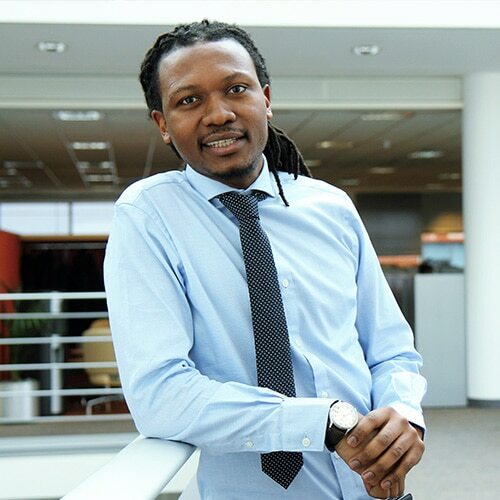 As a successful Area Sales Manager, his ability to understand and connect with individuals helped Sibusiso to nurture the communication skills of many aspiring sales and marketing apprentices. His tenacity to drive sales productivity was recognised nationally and celebrated across the UK. However, he soon realised that understanding human psychology, relationships and mentality, working on poor communication skills and overcoming language barriers go beyond the field of sales and marketing. The successes of others inspired him to keep developing himself so that he could be even more effective and with his innate understanding, he naturally progressed to the promotion of minority-led enterprises. By designing integrated frameworks instead of “silo” based programmes, he encourages meaningful participation of underrepresented groups in education and business, enabling them to unlock and ultimately embrace their full potential within mainstream economic activities. His belief that each individual can achieve their own form of excellence. 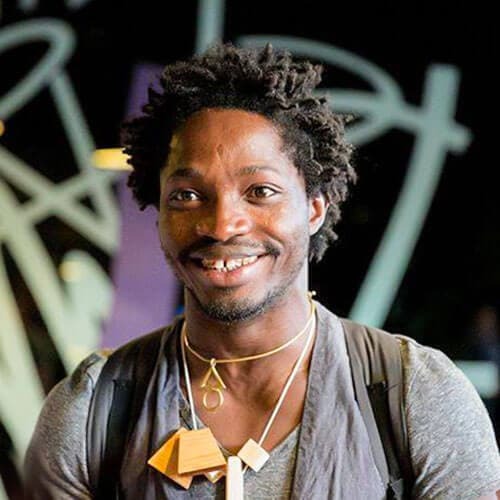 With his passion for broad knowledge sharing and his insight into multi-level co-operation, Sibusiso has engaged with different spheres of influences from community, city, regional and international levels involving government, private and the volunteer sector. Support us to enhance the capacity of micro-enterprise by donating an hour of your professional skills. Our alliances of people working in new ways to address complex social and economic challenges. These different activities have all shared strategies and goals. The collective experience is pulled together based on solving problems and achieving a shared vision that benefits the wider community. 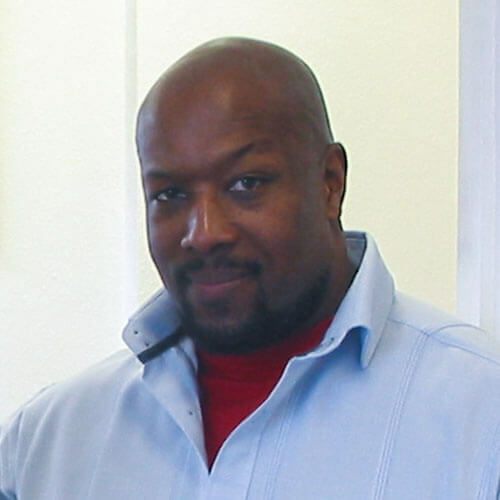 Peter is a qualified Drug and Alcohol Counsellor, RJ Practitioner & Mentor. He has successfully worked on several programmes focused on people with convictions, young offenders, gang members and others heading down the path of crime. Kris, a qualified Conflict Management and Trained Restorative Justice practitioner, has been instrumental in crime prevention and enterprise development. His professional certifications and combined life skills of Judo, American football, Olympic wrestling and general fitness translated into a life-career of helping others. Herman has built a foundation behind R.O.O.T.S (Return of Our True Selves). Herman was a managing director for a 24-hour tradesman call out, a company in London. 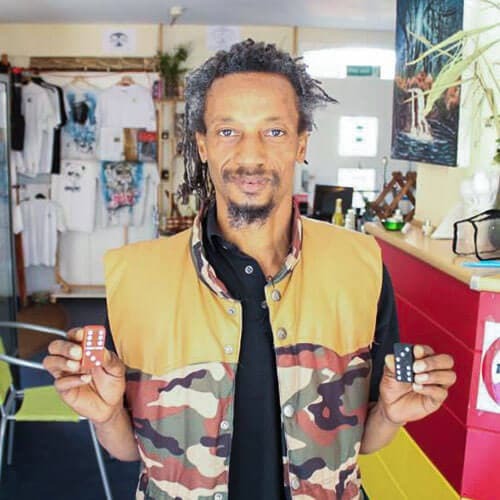 He has chosen to channel his experience to youth development through sports and natural products. Olu believes in expressing purposeful creativity through games and shared experience among players. The joy of playful interactions experienced in a friendly and organic form is a great way to bond and is both exciting and insightful to all participants.